Anita is a Seattle based Family Photographer and offers portraits of children and families on location throughout Seattle. 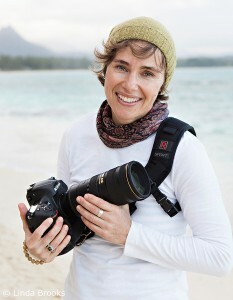 Her specialty is in outdoor family photography, spontaneous portraits of children, weddings and life celebrations. I have contracted Anita for professional photos and am very impressed by her ease, skill and attention to detail. In fact, I am planning to work with her again soon. I highly recommend Anita for your photography needs. Dharma has been a yogi for over 40 years. His primary focus remains meditation, Sanskrit teaching, and Vedic Astrology. He is a professional Vedic Astrologer and continues to expand his practice. Vedic Astrology is part of the ancient wisdom of the Vedic tradition coming from India. The goal of Vedic Astrology is to assist the client by providing insights, information, and advice. The end result of a good reading should help the client to align to a greater to degree with Truth and Dharma, life path. I know Dharma Ji personally and can attest to his wisdom and skill with Jyotish-Vedic Astrology. I find much value in receiving occasional readings myself. 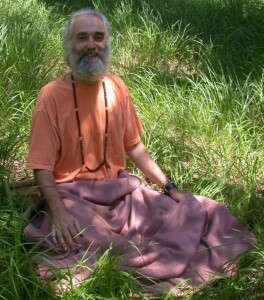 Dharma lives on the island of Kaua’i and offers readings in person, via skype or phone. Pamela is an avid student of the arts and sciences of ancient India. Her passion for yantras, mandalas and chakras as well as Jyotish (Vedic Astrology), yoga and Ayurveda began out of her own personal quest to find alternatives to western medicine to enhance her lifestyle and reduce stress. Pamela continues to deepen her wisdom and understanding of Jyotish and tantra and she maintains a professional astrological practice consulting with clients all over the world. Pamela is also a Jyotish teacher for the Ancient Indian Astrology Classes School. Mick was born an artist and a musician. His exploration of music and the arts began at a very early age. He connects energetically and spiritually with each piece of art from the very concept to completion. Mick is a masterful artist working from a small but inspirational studio located at their island retreat on Whidbey Island. Every surface of the yantra and mandala sculptures that he creates is hand shaped until perfection. 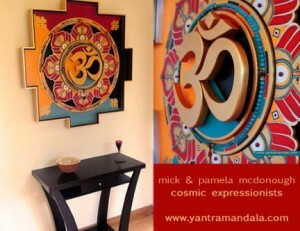 When he is not creating yantra and mandala art Mick is sharing his artistic wisdom through his writing and lectures. 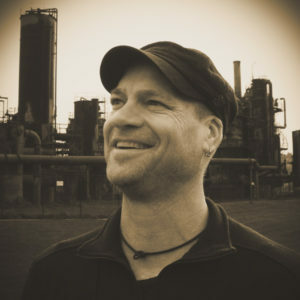 He came to Seattle in the summer of 1994 to visit a longtime friend and spent the summer in Seattle. He decided to apply for a Green Card instead of going back to South Africa. He stayed despite the fact that nobody warned hime about the Seattle winters. In 2005 he became a U.S. Citizen and has made Seattle his home.